The Grove collection offers classic solid timber construction with straight lines and herringbone surfaces. 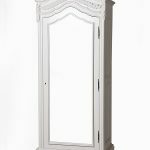 The timber is slightly white-washed giving it a perfect look for relaxed living. 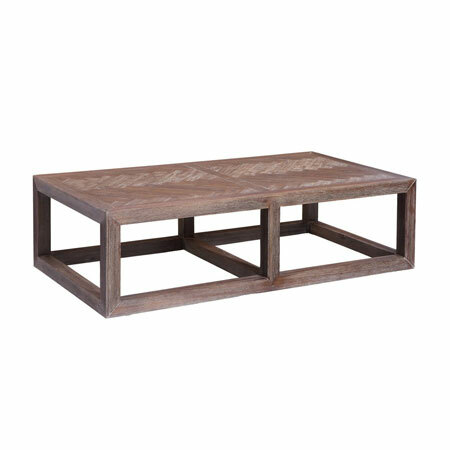 The Grove Coffee Table has an open frame with a herringbone table top, giving it a warm and rugged look. Be the first to review “Grove Coffee Table” Click here to cancel reply.